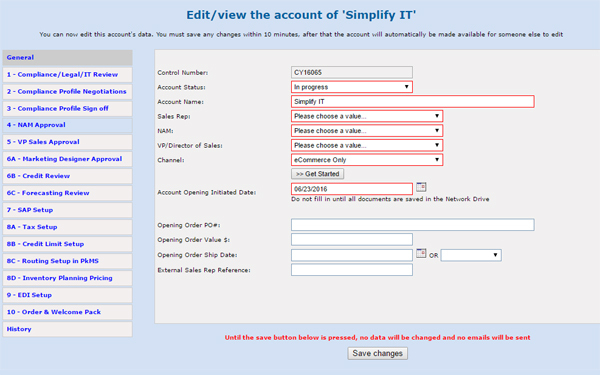 Workflow System | Simplify I.T. Simplify I.T. has just completed an internal SQL Server and PHP driven sales accounts system for a multinational company, to replace a Google Sheets file. It has approximately 100 users. This complex new system, which runs on an internal server, is an authorisation system that sends emails to the relevant users asking them to review a workflow stage and fill out the relevant data relating to it. It contains a suite of reports and has different security levels. Simplify I.T. has just completed an internal SQL Server and PHP driven workflow system for a multinational company. This is to replace Lotus Notes. 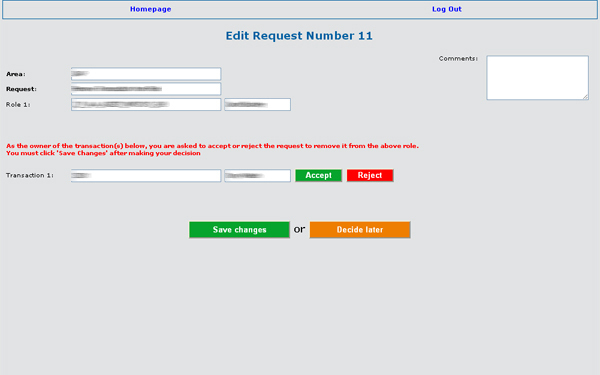 This complex new system, which runs on an internal server, is an authorisation system that sends emails to the relevant worldwide users asking them to review a request and accept or reject it. It contains a suite of reports and has different security levels. Simplify I.T. is an Irish business owned and managed by Andrew Fleming. We service all areas of the globe with offices in Waterford (Ireland) and Perth (Ontario, Canada). We specialise in web development, SEO, training, consultancy, CRMs, Helpdesks and business systems to suit YOUR needs.